We were created for community. We’re better together. We’re made for each other. We need each other. To make the most of your time, you must enlist a spiritual partner. Why? Because you cannot get control of your calendar on your own. You can’t call everybody in your small group every week. But you can call one person who can help you keep your priorities in line and your schedule on track. This could be a Christian co-worker or someone in your small group or even a friend who doesn’t live in your city but is just a phone call away. You talk regularly. You check in on each other. You ask each other, “How are you doing with managing your time? How can I help you? How can I pray for you?” The Bible says in Ecclesiastes 4:9, “It’s better to have a partner than go it alone” (The Message). God wants to use you. You weren’t put on this planet just to do what you want to do. You were put here to do what God created you to do. But the number one reason believers aren’t used by God is they’re too busy. You cannot be used by God effectively until you learn to manage your time. 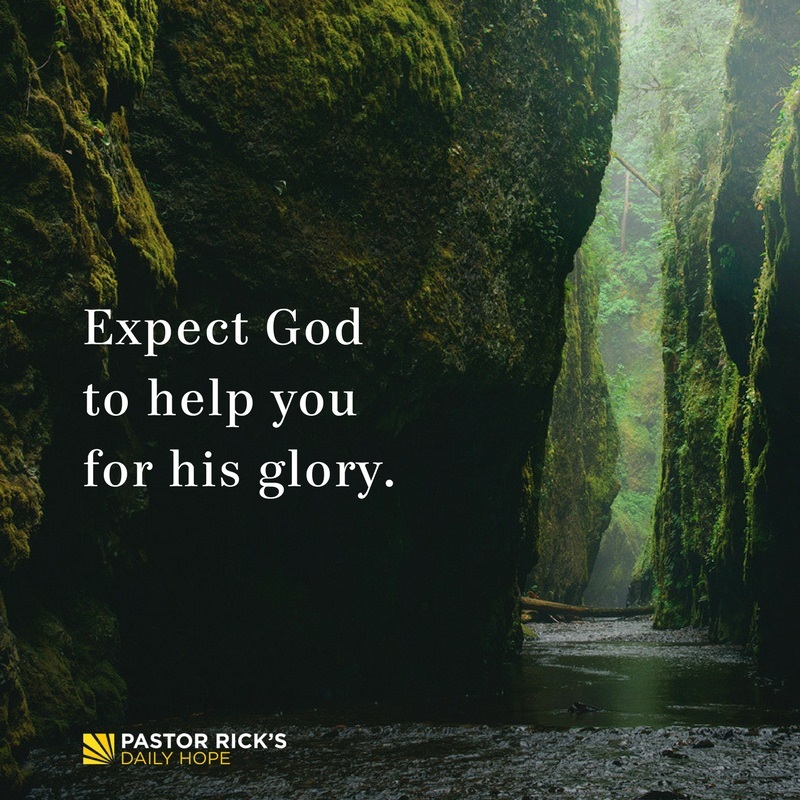 That’s why these five steps we’ve been talking about—assume responsibility for your time, believe that God will help you, clarify what’s most important, don’t wait to begin, and enlist a spiritual partner—are so important. 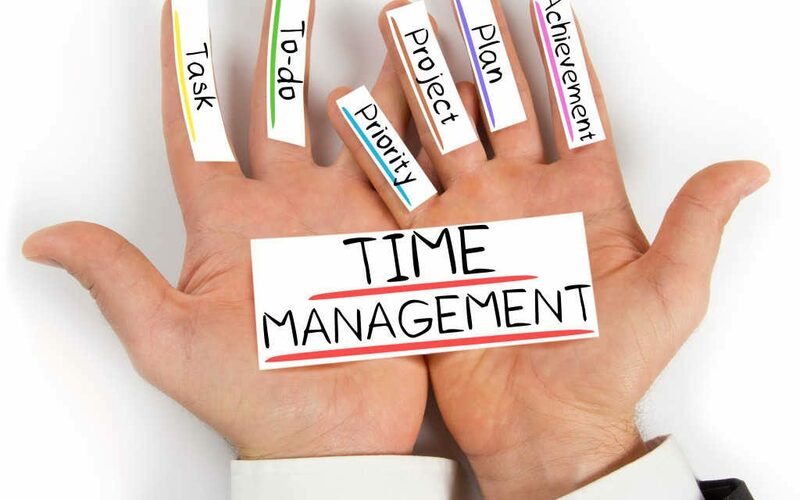 They will help you manage your time in a biblical way so that you can make time for God. God loves to use unexpected people. I’m the perfect example! God wants to use you, too. But you’ve got to give him your time. 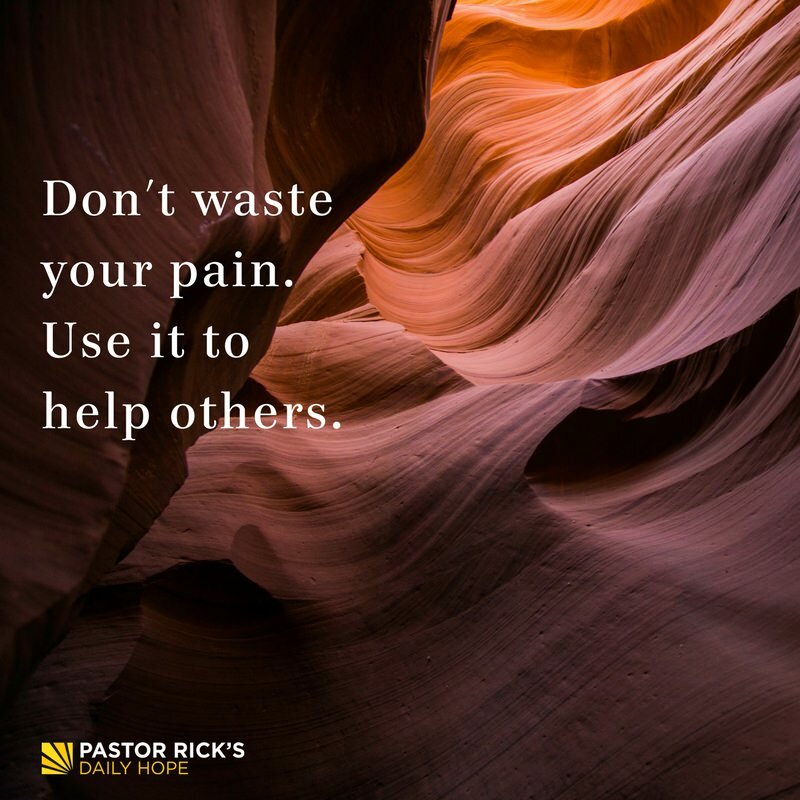 And you’ve got to get some help from a spiritual partner who can help you remember your purpose and realize how managing your time helps you to accomplish it. The post Trying to Manage Your Time? 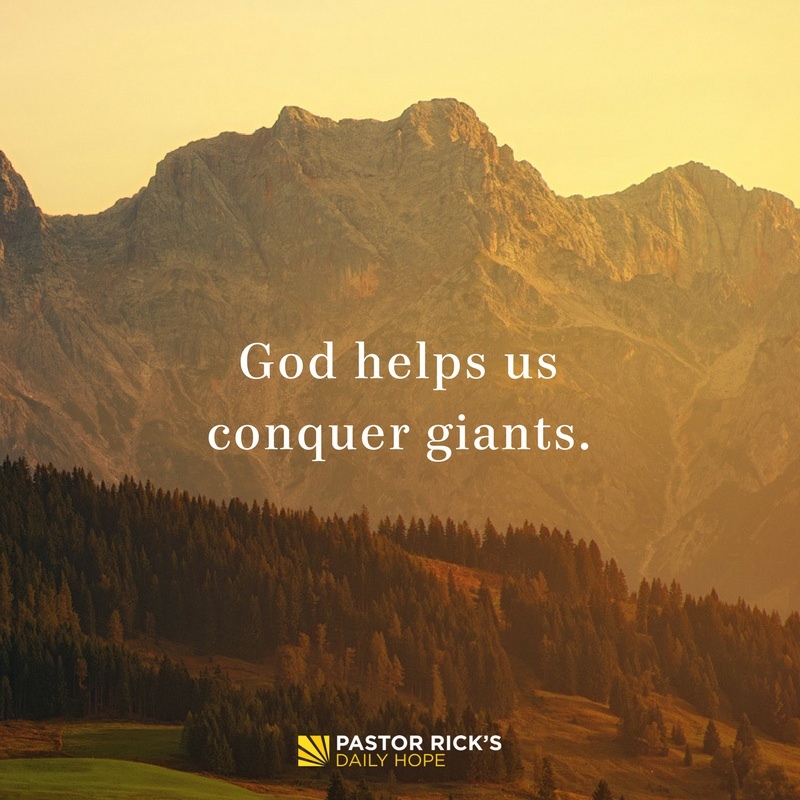 Don’t Go It Alone appeared first on Pastor Rick’s Daily Hope. 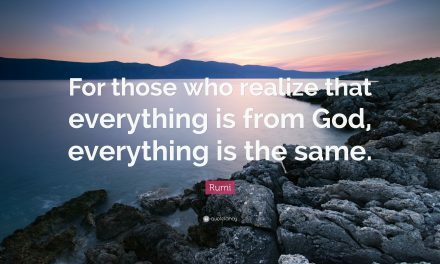 What Happens When We Forget God’s Goodness?